I’ve always been fascinated by the art of glass blowing. It feels spiritual, like surfing or yoga, and peaceful in the same way. Like waves or your own body, you need to work with glass not against it to see results take shape. Only thing this video is missing is a soundtrack the perfectly matches the art form of glass blowing. Anyway, enjoy. 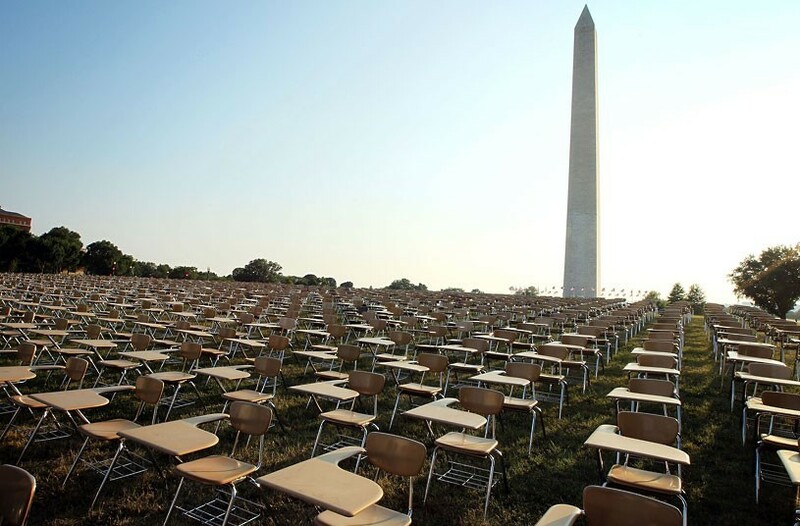 An installation of 857 empty school desks, representing the number of students in the US who drop out every hour of every school day, is displayed at the National Mall in Washington, DC. This graduation speech, by Nipun Mehta, is outstanding. The speech is chock full of life lessons and his acronym — W-A-L-K — is a wonderful way to remember how you should receive the world and the multitude of experiences that come your way during life’s journey. 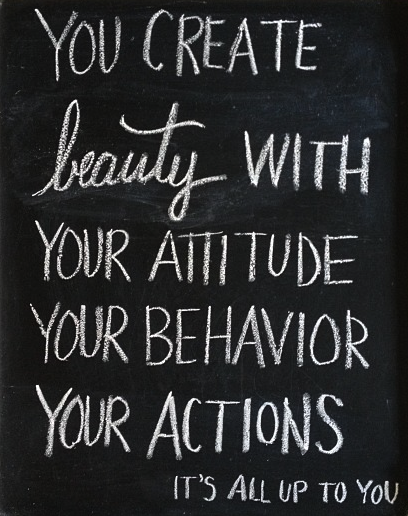 WALK stands for: Witness, Accept, Love, Know Thyself. This is a transcript of the Baccalaureate address to the University of Pennsylvania’s graduating class of 2012, delivered by Nipun Mehta [originally published on Daily Good]. I’ll guarantee you this will be the new vessel for car stereos in the United States in the next 2-3 years. The Devium Dash ($290-$340) is a new in-dash car stereo that is built around a faceplate made to accomodate an iPhone or iPod touch, securing it in a CNC’d aluminum and plastic cradle while giving you full access to the touchscreen and all your apps. Other features of the Dash include a double-din body, 50W x 4 output with 2 preamp outputs, and your choice of standard aluminum or anodized black or white finishes. Arriving in July.